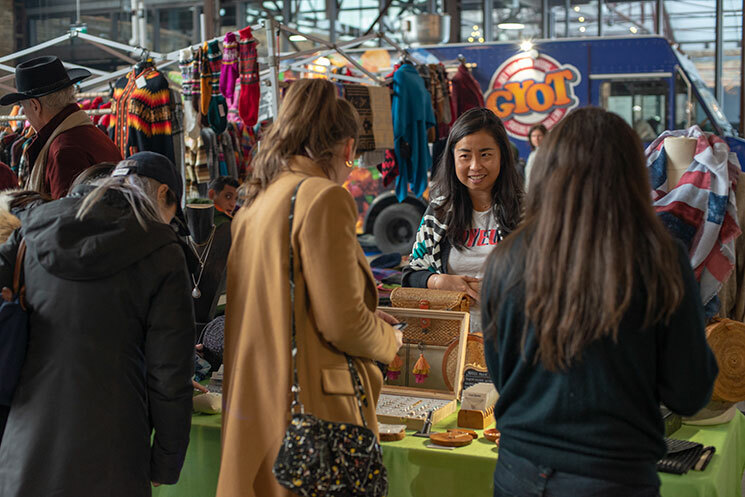 Gather your group and head to Evergreen Brick Works to celebrate the season in style. Evergreen's Winter Village is back and better than ever. 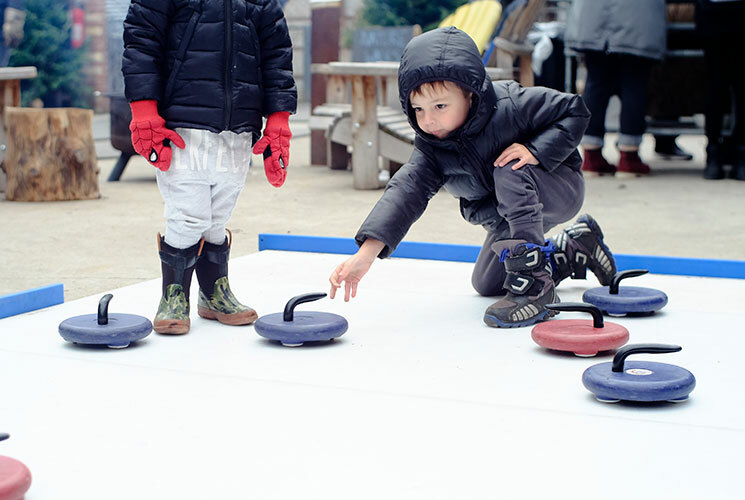 This year, celebrate the holiday season at Evergreen Brick Works. 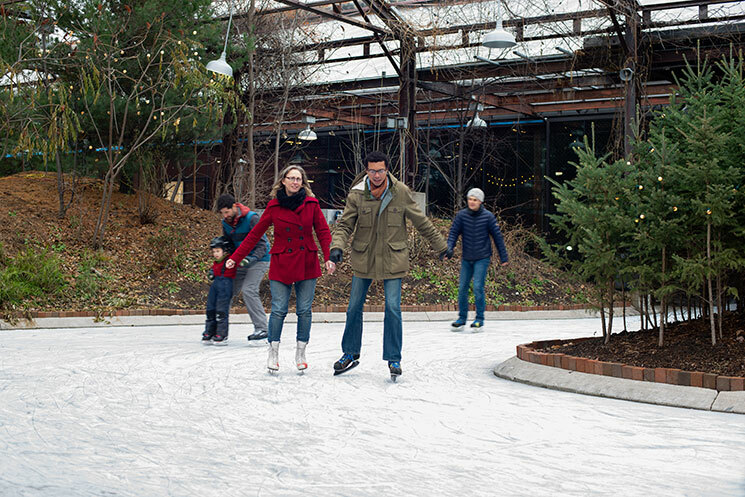 Skate on our newly reopened rink, shop for gifts at the Holiday Market, grab a bite to eat or a drink to sip on and stroll through the TD Future Cities Centre, the new, indoor home of Winter Village. Whether you're out on a wintertime rendezvous with that special someone, out for a day with the family or celebrating with friends, there is something for everyone at Winter Village. Download our Adventure Cards below and choose the day that's perfect for you. These step-by-step guides offer suggestions for your perfect visit to Evergreen's Winter Village. Test them out for yourself next time you visit. Make lasting holiday memories for years to come! Spend a memorable day with that special someone at Winter Village. Meet up at the Brick Works to celebrate the holiday season with pals. Evergreen's Winter Village is open every weekend in December, plus December 26-31 from 10am-5pm and December 24 from 10am-3pm. For more details about the event, visit our What's On calendar.